Yet another Medium of blogging has been unveiled. But, unlike the others, this one is designed a little differently and supposedly, less intimidating and more, defined. 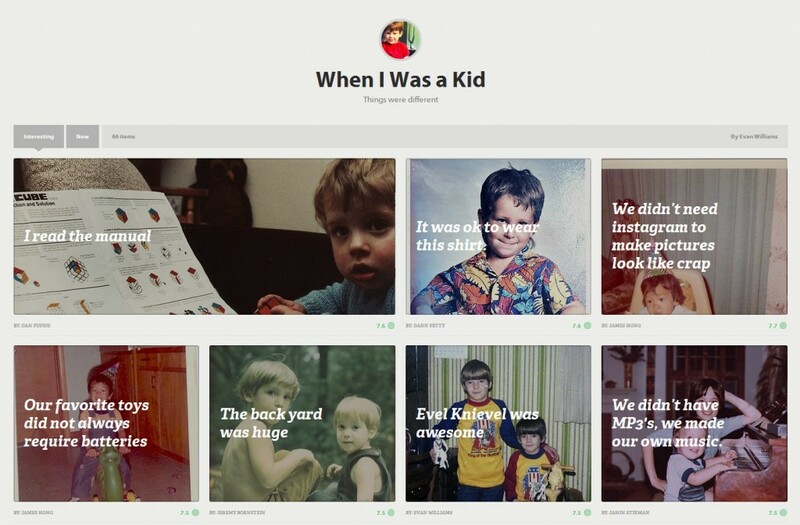 “We’re rethinking publishing and building a new platform from scratch. This is a preview,” read the words at the top of the announcement about Medium. Designed by a couple guys who cofounded other platforms you may have heard of, (if you haven’t, you probably aren’t from this planet , or have never seen the in-ter-net) Twitter and Blogger. Evan Williams and Biz Stone have become incredibly familiar with online trends and from the look of it have been taking very detailed notes since their 1999 launch of Blogger. Although there has been an infinite number of startups and concepts to come and go (very few to remain in existence) somehow, people are still coming up with unique ideas; which are mostly just combinations of past failures and successes. 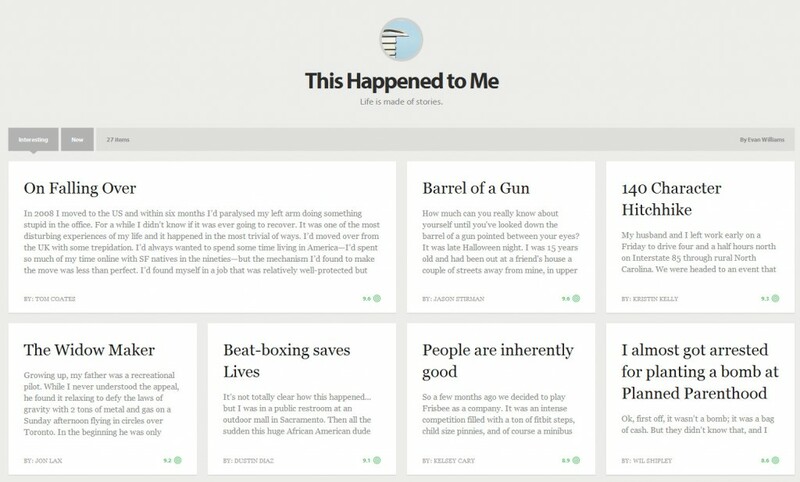 As they all say about their own concepts, Twitter co-founders seem to agree, Medium is different. “Posting on Medium (not yet open to everyone) is elegant and easy, and you can do so without the burden of becoming a blogger or worrying about developing an audience. All posts are organized into “collections,” which are defined by a theme and a template,” Williams write in the announcement. The concept seems to be highlighting the fact that there is a colossal amount of content in the ‘webosphere’ and there is yet to be a simple way to find what is most important and valuable to each of us, individually. “We believe that good design supports the purpose (not just the appeal) of content, so Medium is diverse in look and feel—ranging from different types of articles to images to, eventually, much more,” Williams wrote. Twitter is automatically tied into the platform, since by clicking on a person who has contributed, you are brought to their Twitter account, which is [obviously] a requirement of being a Medium contributor. Yet the tool itself seems vastly different from Twitter. “Medium gives people space to go deeper than is allowed by Twitter’s 140-character limit, but there’s no pressure to post regularly or have a branded presence. Voting and collections put the emphasis on surfacing the best content from a mass of people, organizing them into subject-oriented pages like sections of a newspaper,” Kelly wrote. It seems the Blogger and Twitter cofounders are trying to make a bold statement with their new product, as usual. “The Obvious Corporation decided to take on the project of building a new publishing platform from scratch, not just because it’s in our wheelhouse, but because we believe publishing—and media, more broadly—is important,” Williams wrote. It appears they’re being completely open and honest in mentioning they’re not completely sure of what is to come for Medium. “We haven’t tied everything in Medium together yet, partly because we expect our ideas to evolve rapidly as we experiment and learn from usage,” Williams admitted. 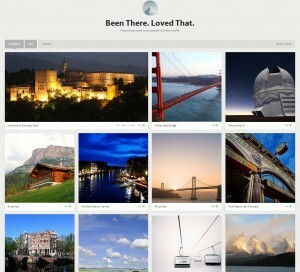 Do you think it will succeed and possibly revolutionize blogging; or is it just another fad that will come and go?